Well it’s been a while since I had some news to share from Stoney Towers… So with some events coming up this year it’s only fitting that I should announce my ability to take card payments this year! 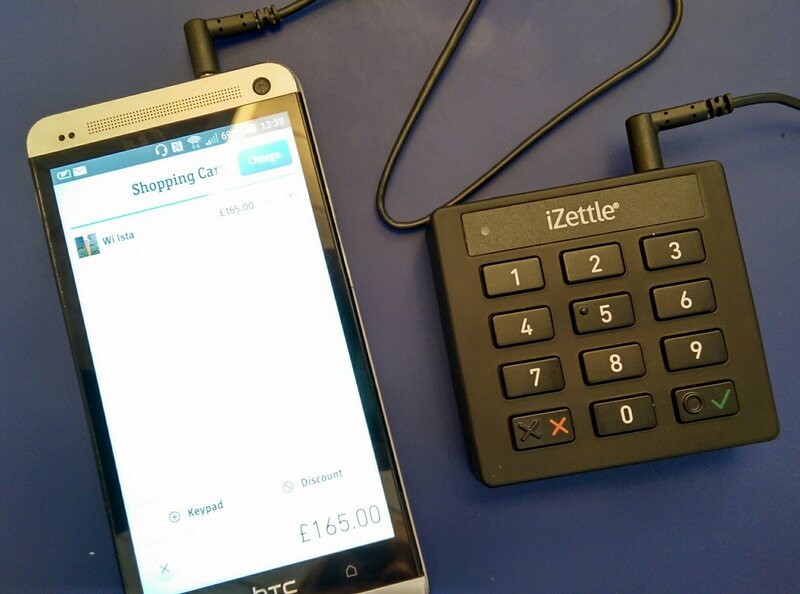 Thanks to iZettle (photo) I can now accept Mastercard, Maestro, Amex, JCB, Visa and VPay when I have the buyer with me in person. On the website I can still accept card payments and online payments via PayPal as I always could, as well as direct bank transfers. Do check out the events page for more info – at the time of writing I have events on the 10th May and 13th/14th June. I look forward to seeing you! ← New idea – use your own courier!